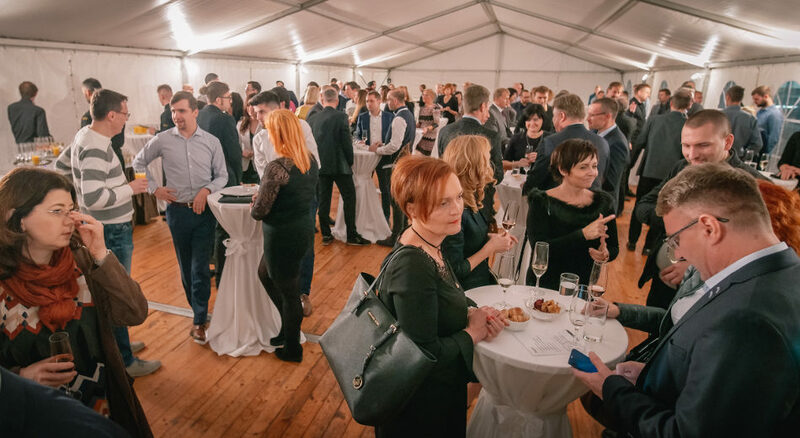 We had the grand opening of HANÁK FORUM in Čestlice, Prague. 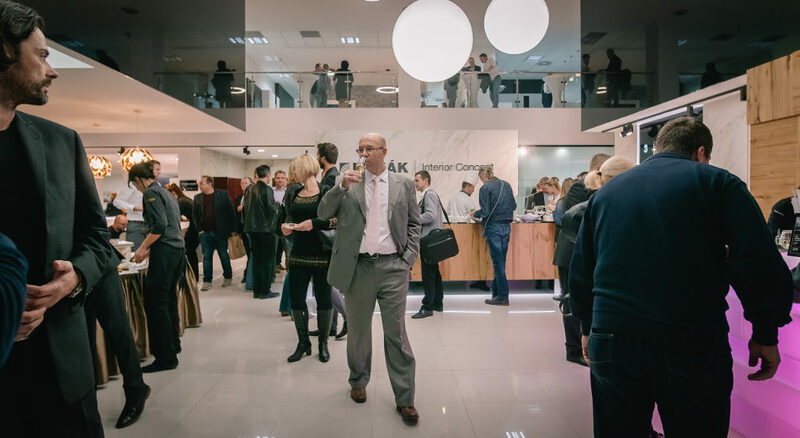 Due to its display area, this showroom is the largest one in the sales network in the Czech Republic. 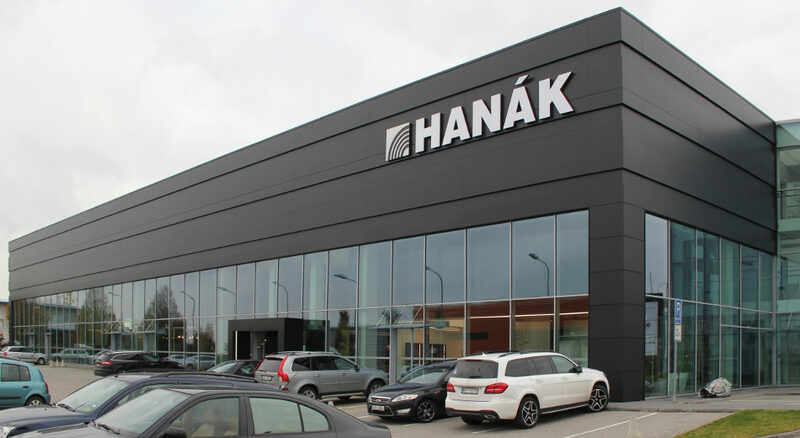 The demanding renovation took almost a year and included building and disposition adjustments of the interior as well as new design coating of the building but above all a new display of the latest HANÁK furniture collections and interior doors. 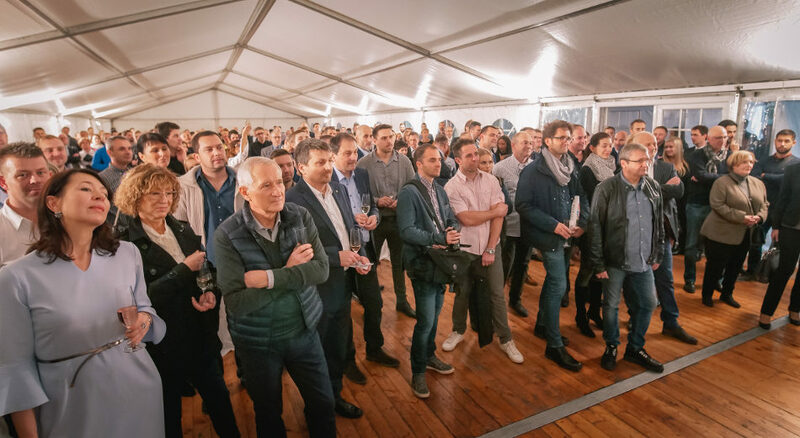 The range of well-known people and important business partners participated this long expected and grand event. 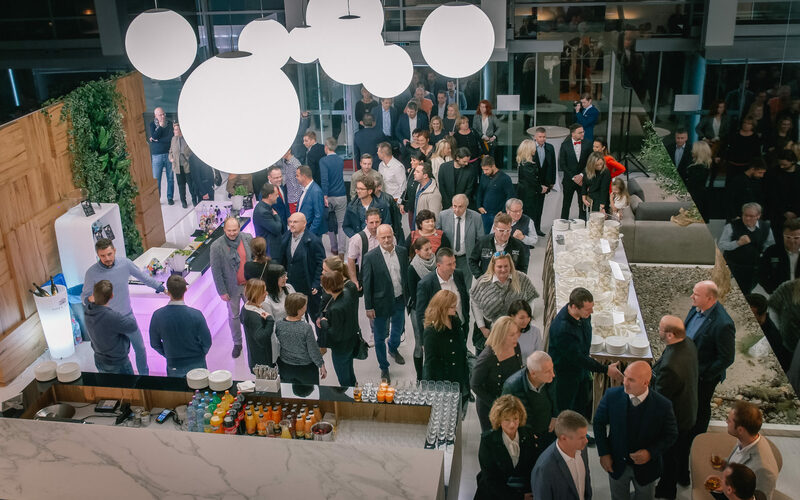 Almost 300 guests were excited by the showroom tour and spoke mainly about the new HANÁK FORUM as the most luxurious department store with furniture and doors in the Czech Republic that will not have any competitors in the nearest future. 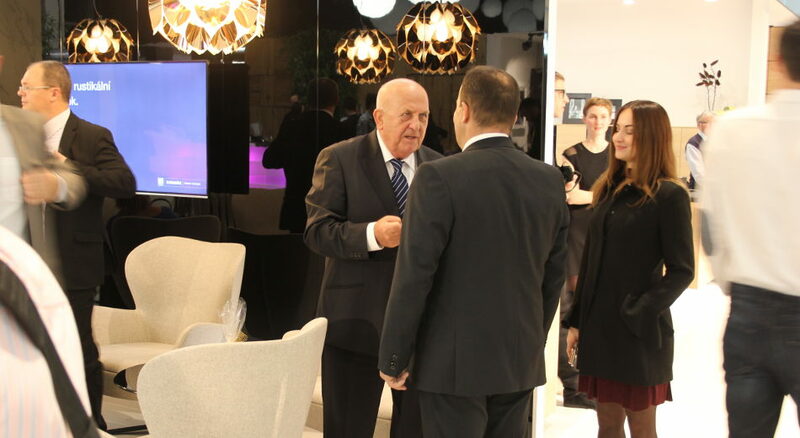 The essential innovation of HANÁK FORUM is the concept of the product display itself. 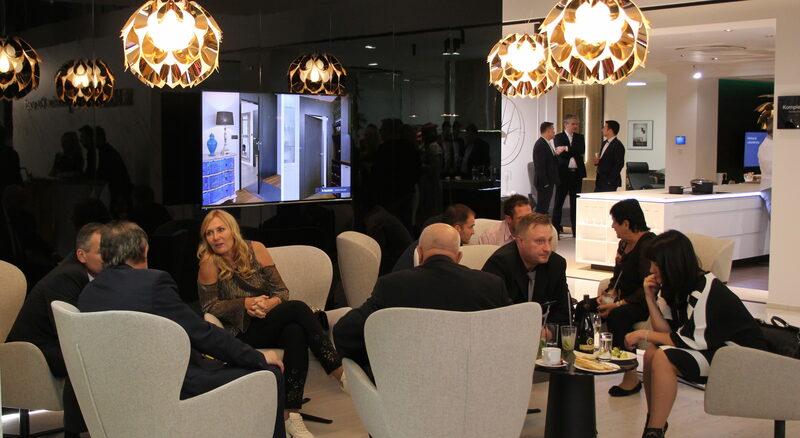 The product display is organized and designed in harmony with INTERIOR CONCEPT and the currently running redesign of the HANÁK sales network. 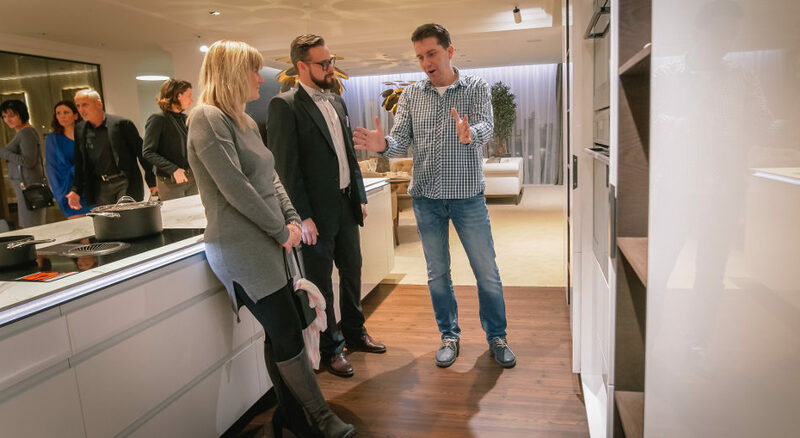 It means that we present our furniture and interior doors in individual flats and apartments of various dimensions and dispositions that are on display. 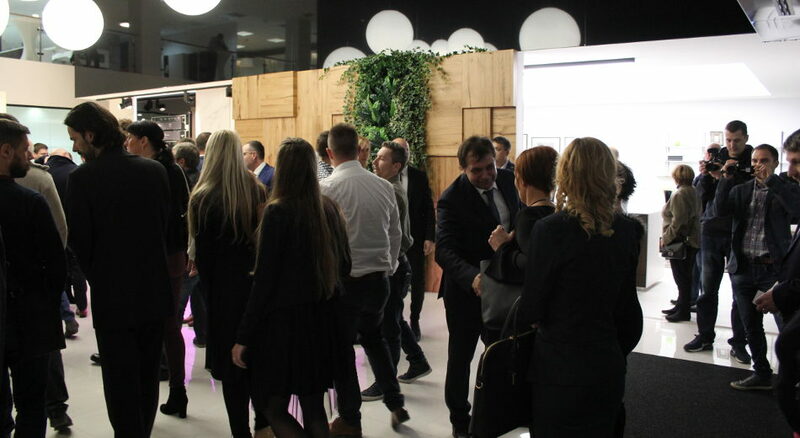 The visitors to HANÁK FORUM can have a better idea of their new interior thoroughly completed with the HANÁK brand. They can also see the advantages when choosing our brand, which represents the possibility to harmonize interior doors both in design and good quality products above all. 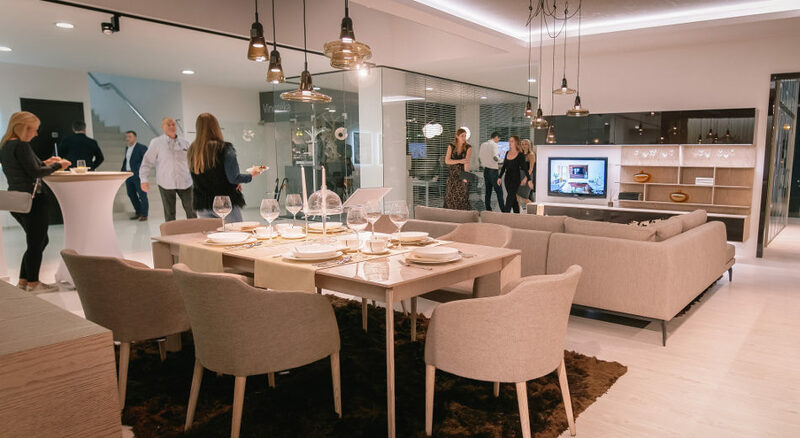 At the new HANÁK FORUM there are 10 new premium interiors to be seen and other examples of modern design living. 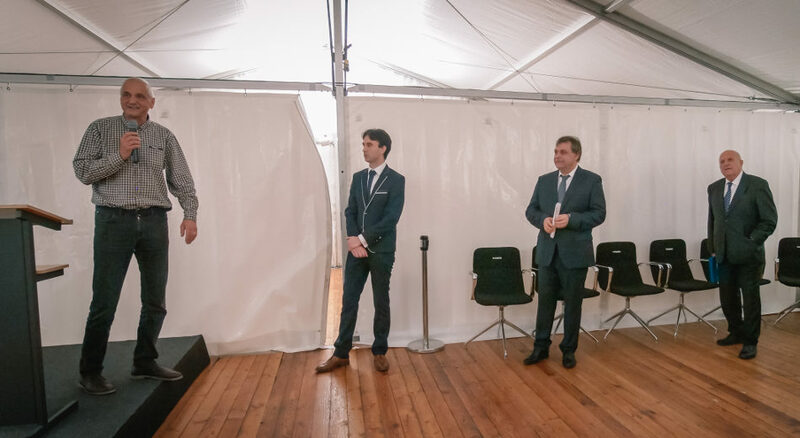 There were some thanks to Mr Stanislav Hanák Senior who was in charge of the organization on the time consuming and demanding project of the HANÁK FORUM reconstruction and in his age of 75 he managed the whole project successfully to assure a great result of the reconstruction. 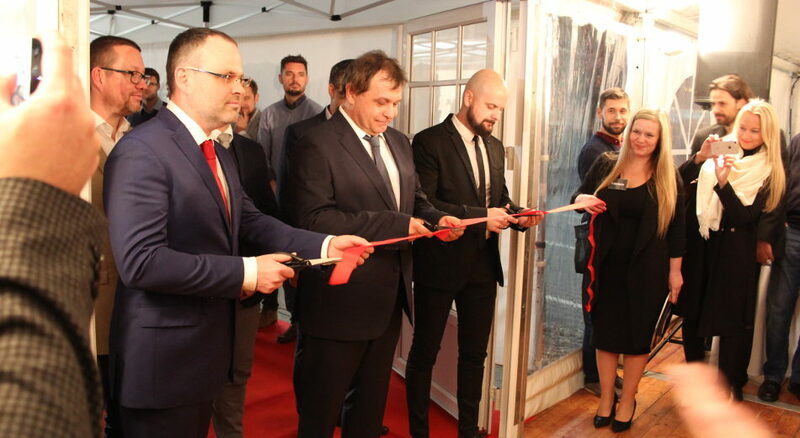 Before the ribbon-cutting ceremony itself, Ms Veronika Hanáková, who is Mr Stanislav Hanák´s Junior daughter, was introduced to the guests attending the event. 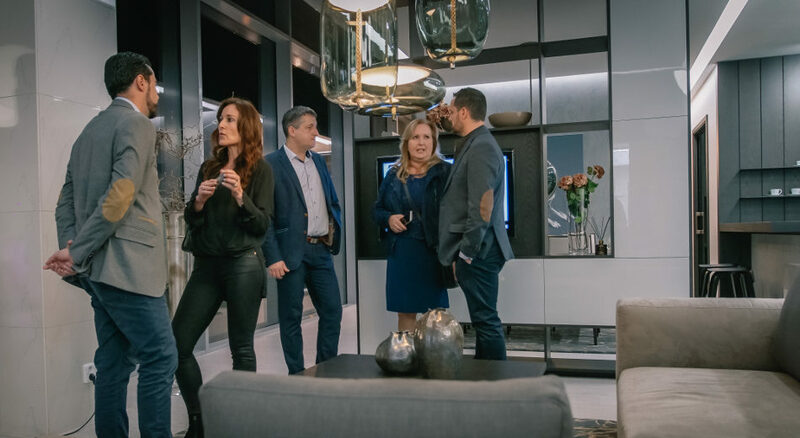 She has been the youngest family member in the company since the last spring and thus represents the fourth generation of the Hanák family who is written in the history of the company. 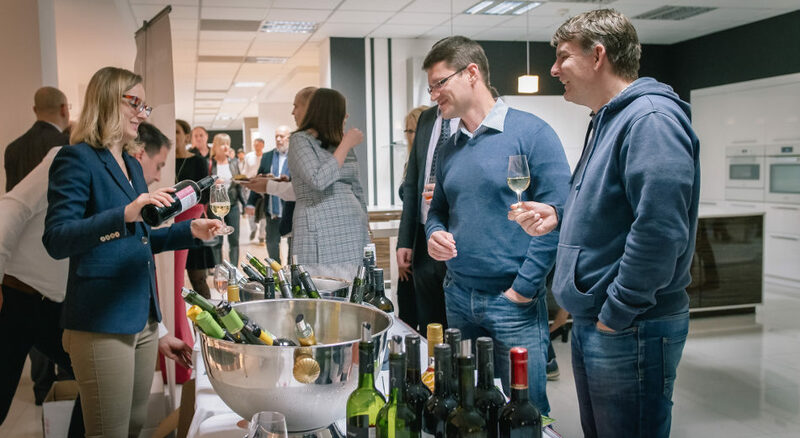 We would like to thank all the guests who were so kind to come. 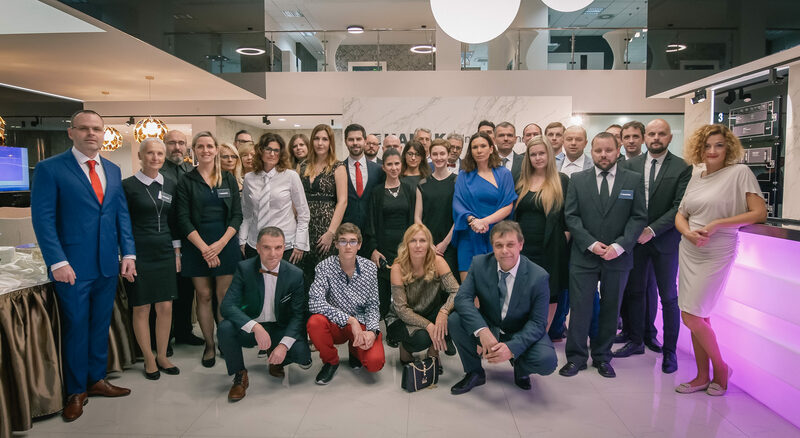 On behalf of the HANÁK FORUM staff we look forward to seeing all our potential visitors to our Czech showroom in Čestlice. 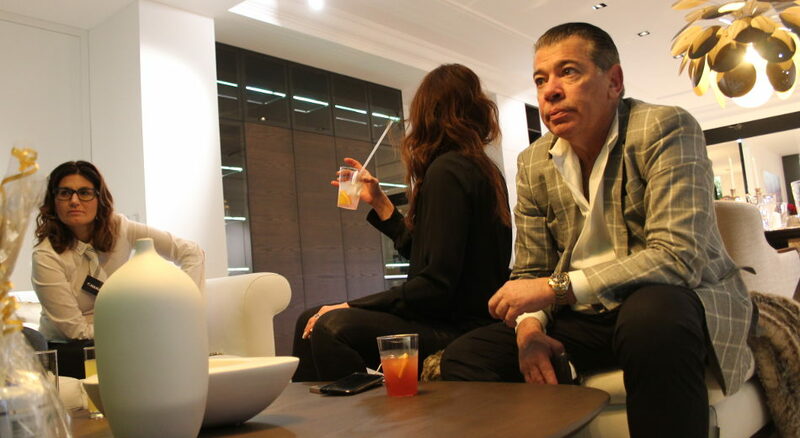 Soon we are going to bring the photo gallery that will be rich in the photos taken in the showroom interiors that our customers will have a chance to look at in details at our websites and social nets.